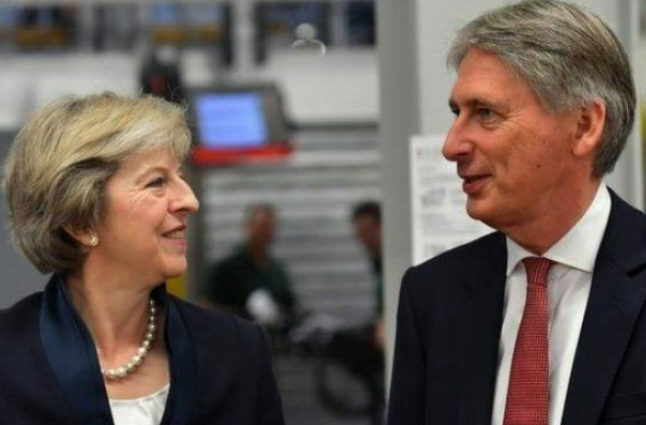 Prime Minister Theresa May with the Chancellor of the Exchequer Phillip Hammond, both of whom may have been instrumental in organising the budget. Credit @spectrum.fm.costa.almeria via Facebook. With the Conservative Government continuously altering their manifesto in their quest to increasingly adhere to public desire, it may have been a natural assumption to suggest their next goal might be to improve Britain’s standard of living. Phillip Hammond recently reiterated this suggestion in his declaration, prior to the announcement of the budget, stating the Government’s quest to fund 300,000 new houses. Whilst this may naturally suggest he might be realising the desires of the population, and adapting to their needs, he seems to be doing so while adhering to his party’s ideology. Thus, he may have showcased the political capabilities of the party, as they may be advancing both their agenda whilst elevating Britain’s social standing and, in also providing a credible funding plan, this may be reiterated further. 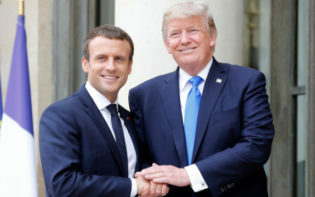 As one of the most debated topics during the General Election surrounded Brexit, and with this still a pivotal area in the current climate, it may be essential to focus on foreign policy. 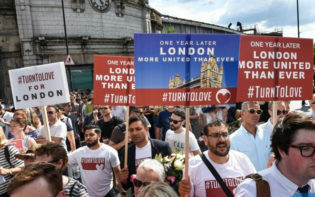 The Government may simultaneously be aiming to prioritise domestic ideologies, and with the multitude of protests surrounding Conservative legislations which have recently, and are presently, ongoing, balancing both may be an essential trait required. This may be the reasoning behind Hammond announcing the pledge at this current point, potentially to have the highest possible impact, and with other politicians, such as Boris Johnson, possibly facing a challenge to remain in their job, he may have also chosen to do this to ensure he remains a high-ranking influencer. 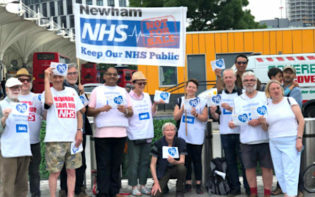 Yet, he might yet have improvements to make, as whilst his announcement suggests a victory for campaigners, Hammond also outlined an alternative route in the debate for NHS funding. As such, further improvements may have to be made to entirely overhaul the standard of living for across the country. 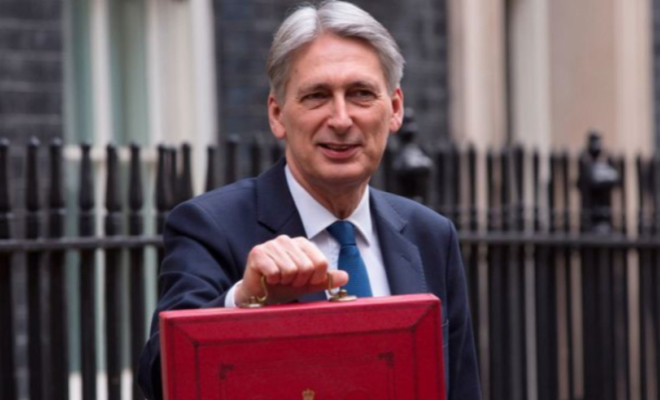 Yet, the most poignant aspect of his speech seemed to focus on young people, with Hammond continuously reiterating his desire to reduce the challenge faced by first-time buyers. Naturally, this may suggest the Government might be cementing their new ideology to provide equality for all, uniting the public under a common cause. In doing so, they may therefore consolidate their position, and obtain increased power, deemed increasingly pivotal during the ongoing Brexit negotiations. Yet, they may more poignantly be aiming to attain the support of young voters, as with their involvement pivotal in advancing Labour during the previous election, their support may be instrumental in ensuring the Tories may extend their tenure for another term. Hammond preparing to announce the budget. Credit @pmm_acc via Twitter. Labour may yet claim a political triumph for this announcement also, and similarly seek to maintain the vote of youngsters via their reiteration of their influence on the Government. Considering an influx of housing seemed a key part of their manifesto, the pledge seems closer to their ideologies, and therefore Corbyn may be increasingly motivated to impact other situations similarly, including in Catalonia and Iran, further highlighting the reasoning as to why he might be a potential future leader. Campaigners may also use this to their advantage, as this alteration may have occurred in tandem with their vocal opposition to the Tory manifesto. This seems to highlight the benefits of democracy, and more specifically the power of the public, and therefore both sides may reap dividends. Whilst the pledge has yet to be placed into action, solely bringing the matter to the forefront of public focus may contribute in laying the foundations for a higher standard of living for all. Achieving this goal may help in elevating unity, deemed increasingly pivotal with the debates across Europe, as Britain may set a precedent for other nations to follow. Phillip Hammond may be in a prime position to affect this, most notably due to his position as Chancellor of the Exchequer, as he seems to have been noted as the most qualified, and therefore best equipped, to influence Britain accordingly. Whilst the Conservative Government may therefore be striving for his success, providing more available houses may have a snowball effect in other areas, including social housing and migrants, and therefore bypass political affiliations. How might this announcement have been shaped by the results of the election?